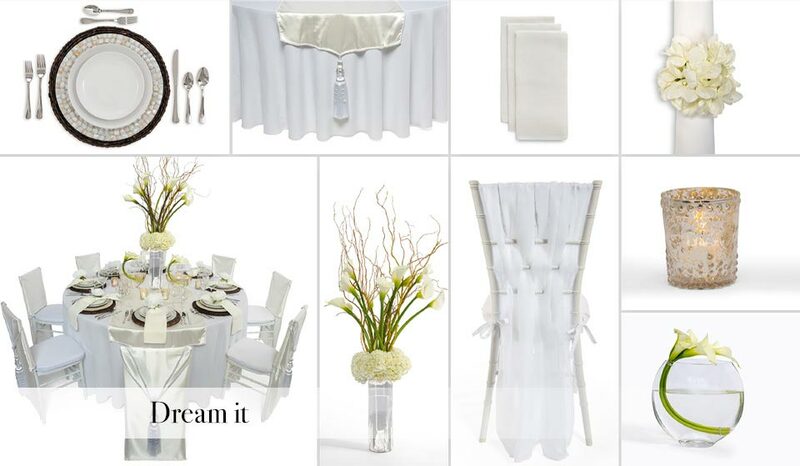 Our Free Wedding has everything you need to celebrate your special day with elegance and simplicity. It’s the perfect start to the perfect marriage. 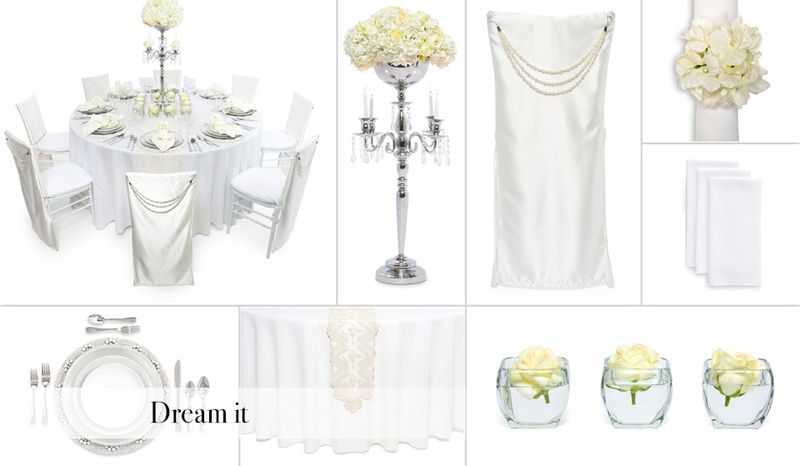 Receive a $500 Wedding Credit to design your own when you stay six nights or longer. 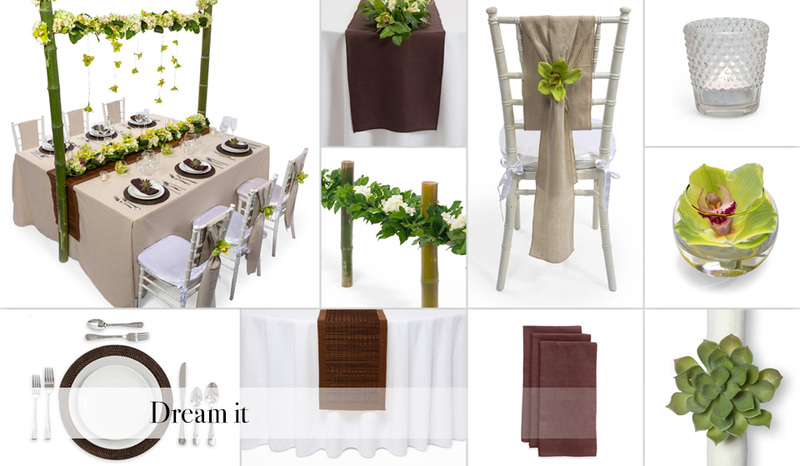 Get inspired by browsing our inspirations gallery where you can find countless items you can mix and match to create your very own vision. 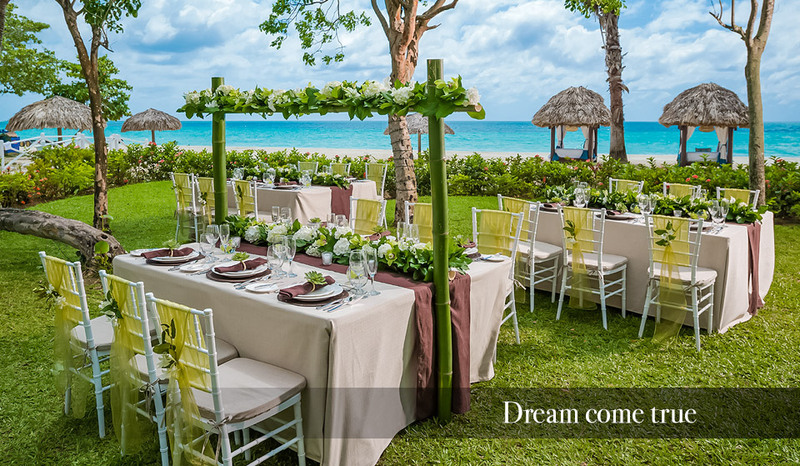 Sandals gives you endless ways to create your dream destination wedding. Let your imagination run wild with possibilities. Whether you have four days to play or an entire week, you can mix and match your itinerary to make the most of the time you have with your loved ones. 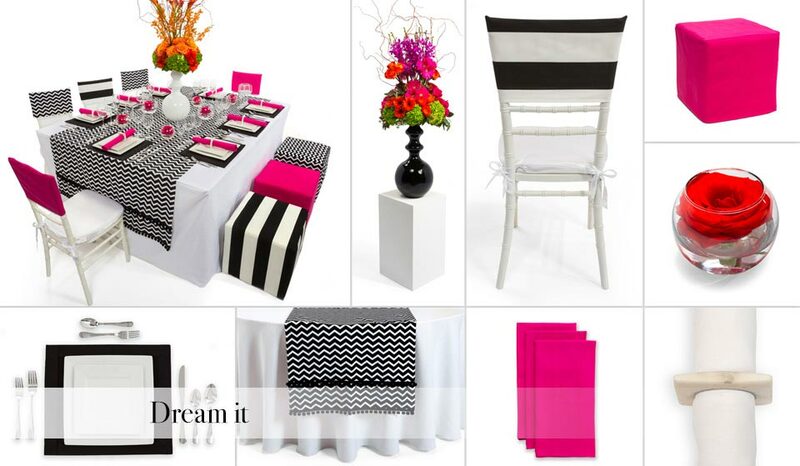 Whatever you dream of for your special day, we can make it a reality. No matter how big, or how intimate, you want your wedding to be, our planners will work with you to make it come to life. 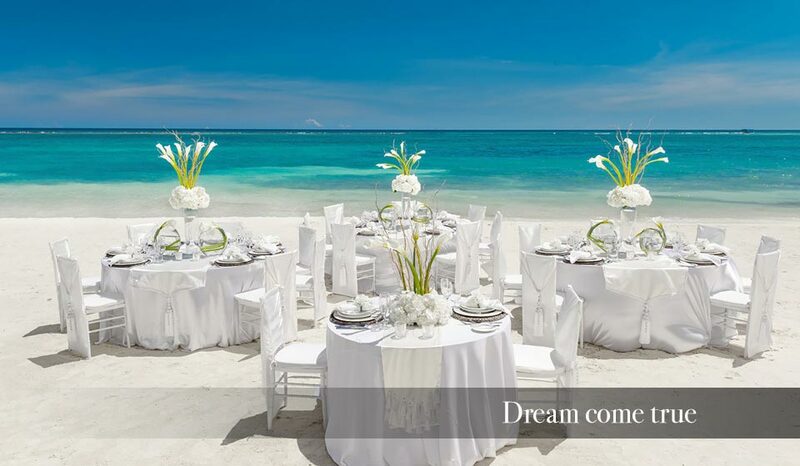 Choose from 16 Luxury Included® resorts on Jamaica, Saint Lucia, Antigua, the Bahamas, Grenada, and Barbados, and your wedding will be kissed by the intoxicating beauty of the Caribbean. 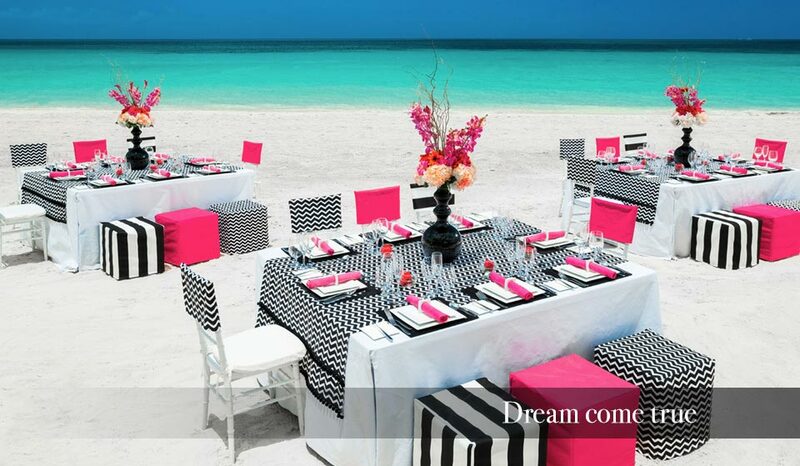 Why a Sandals Destination Weddding? Every Sandals sits directly on a stunning beach on 6 of the most gorgeous islands in the Caribbean. Anything and everything is possible when you get married in paradise. 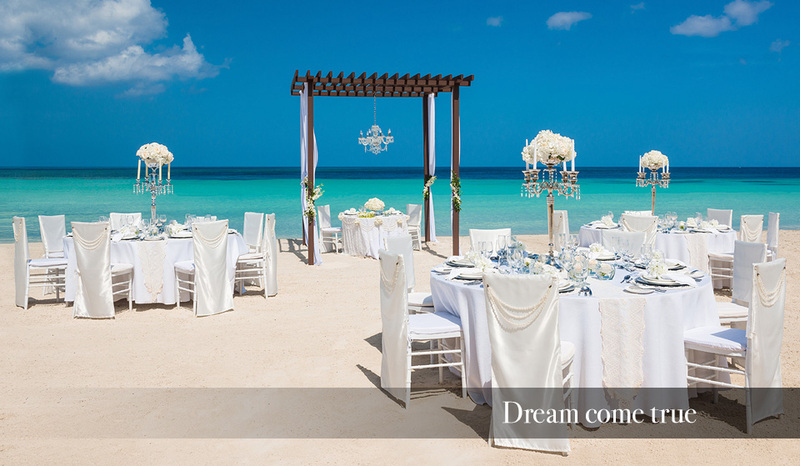 Sandals makes it easy for you to preview your dream destination wedding and honeymoon at our resorts. Be our guest for 3 nights* starting at a rate of $250 per night*.